I owe a lot of blog posts! Sorry I haven’t been keeping up like I should. In penance, here’s a snippet of Due Diligence! Note that this hasn’t been edited by anyone but me, so this will likely change, etc. before the final book. Also I’m the queen of typos. Just saying. Todd rarely saw Fazil for the rest of the week. A few meetings here and there, some work-related conversations, and Fazil had been at a group lunch on Thursday at Steve’s invitation. There were some moments alone, but those were few and far between and Fazil kept his distance. But oh, those unguarded looks. The way he licked his lips. The smiles. He hoped he wasn’t reading too much into all of it, now that it was Friday. Would Fazil run? Tell him he had plans to tour Seattle with their finance guy or something? He had no idea. Really was only one way to find out. After he finished plugging another hole in their code, he walked down to the conference room Fazil and the finance guy had claimed, knocked, and pushed the door open. 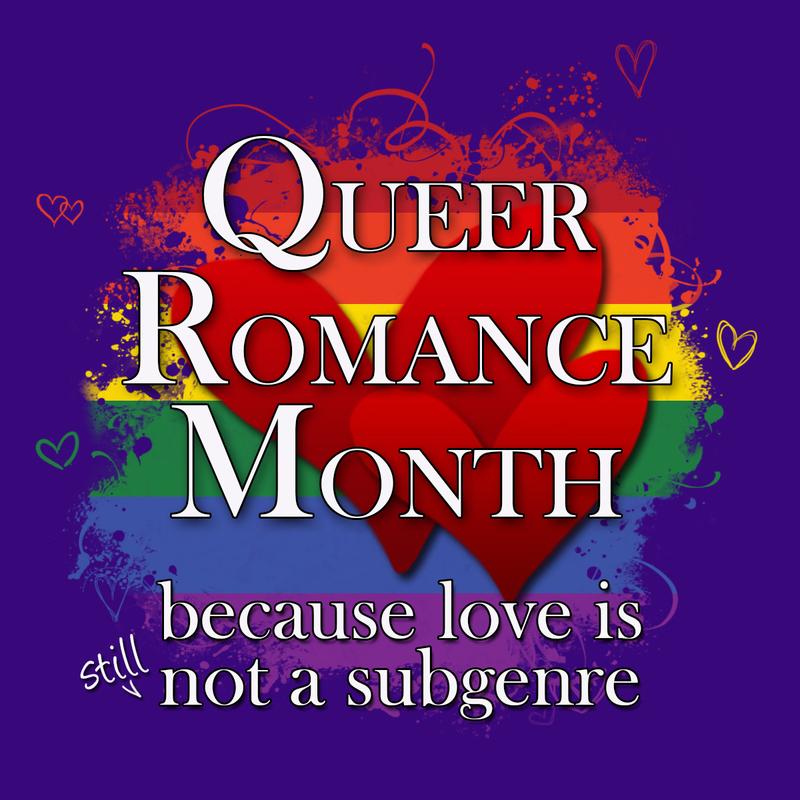 The theme of Queer Romance Month in 2015 is We All Need Stories. There are a bunch of amazing folks blogging over at the QRM site. Well, and me. But lots of amazing people too! Check out the schedule right here.